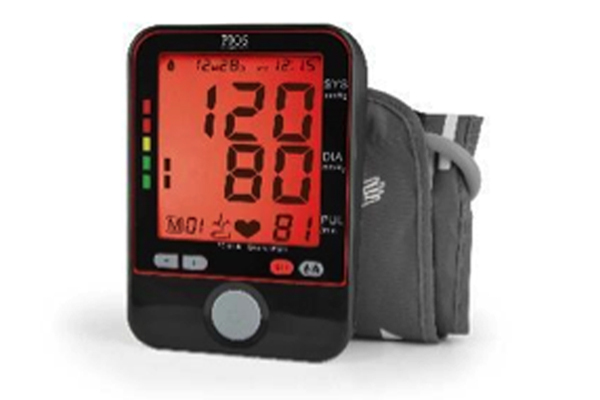 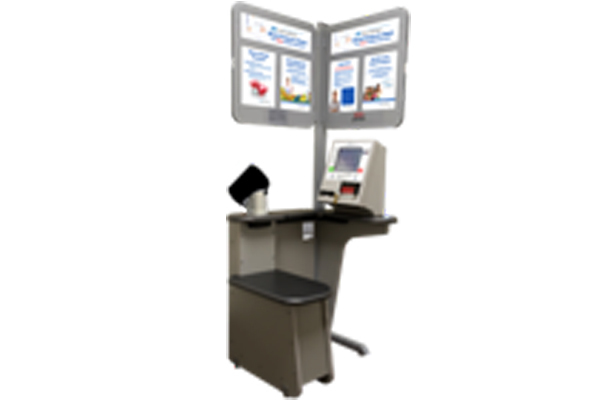 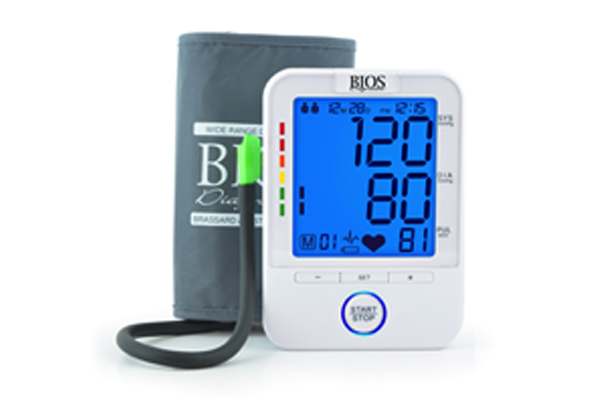 Hypertension Canada’s Blood Pressure Measurement Device Recommendation Program is designed to help you in your purchasing decisions by easily identifying devices that are validated in studies as accurate. 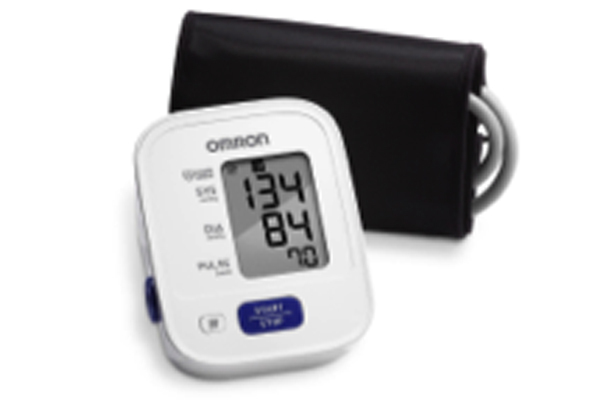 Devices used to measure blood pressure can be purchased from most pharmacies, and stores that sell health-care equipment. 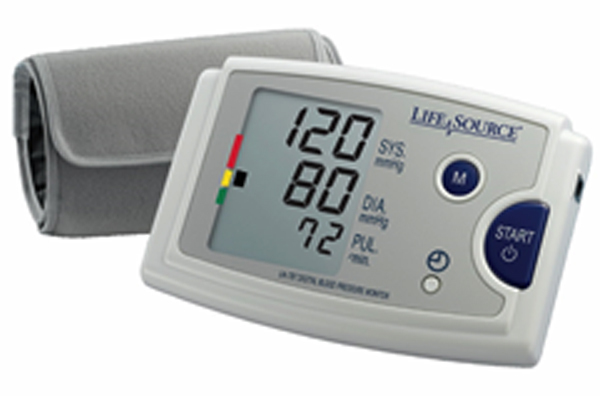 Ask the staff for training on how to properly use the device and for assistance in selecting the proper cuff size and features. 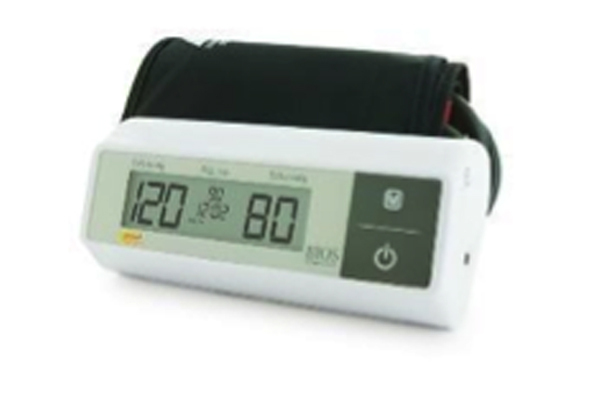 Blood pressure measurement devices that have a memory or printout for storing readings are recommended as this allows your doctor to see all of the readings that have been taken. 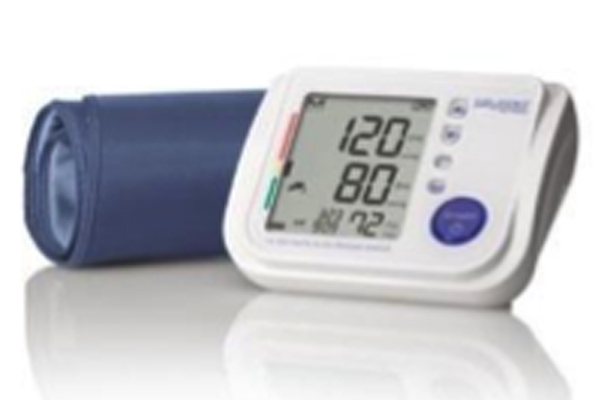 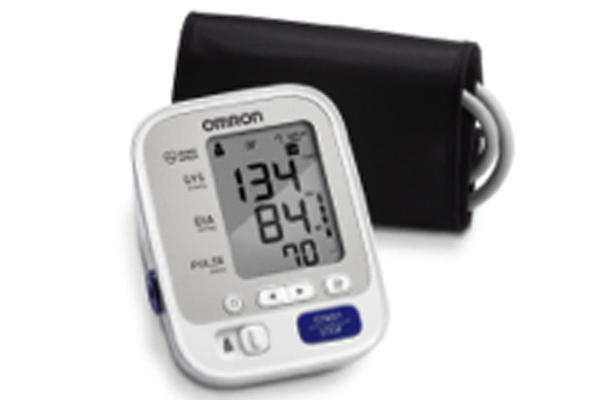 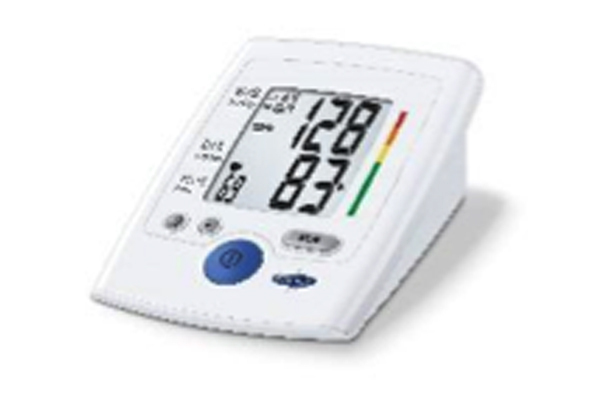 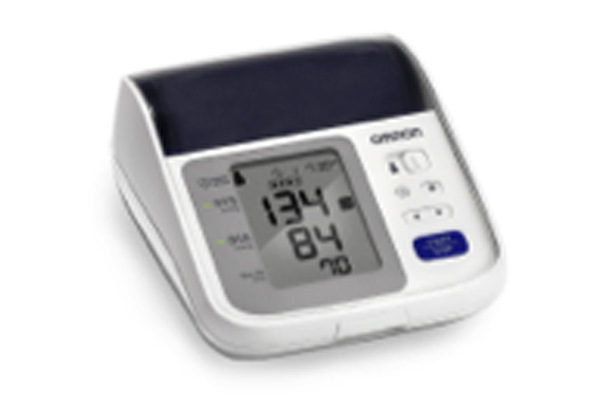 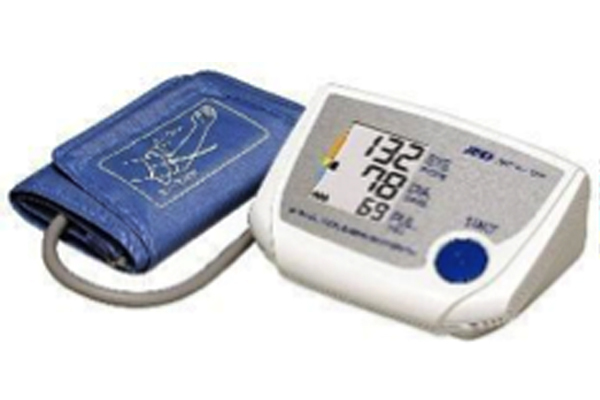 Ask your doctor or pharmacist to check the blood pressure monitor to make sure it is accurate. 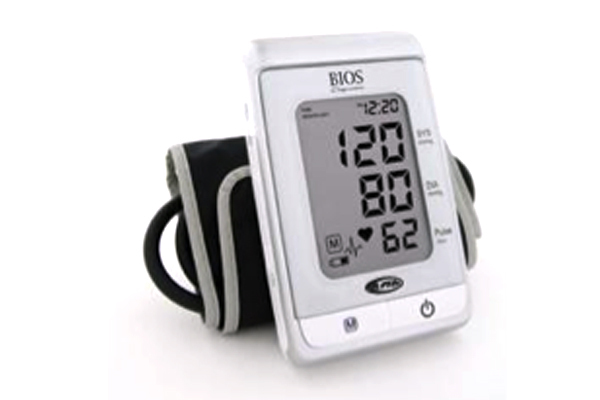 Automated blood pressure recording devices may not work properly for all individuals such as persons with an irregular heart rhythm. 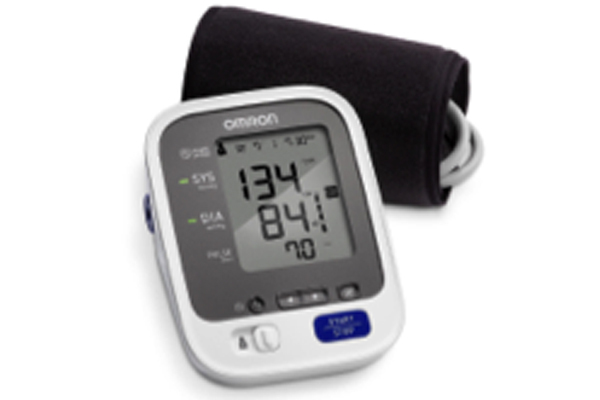 If you have an irregular heart rhythm, alert the sales staff so you can test out the device to ensure it takes proper readings before making a purchase. 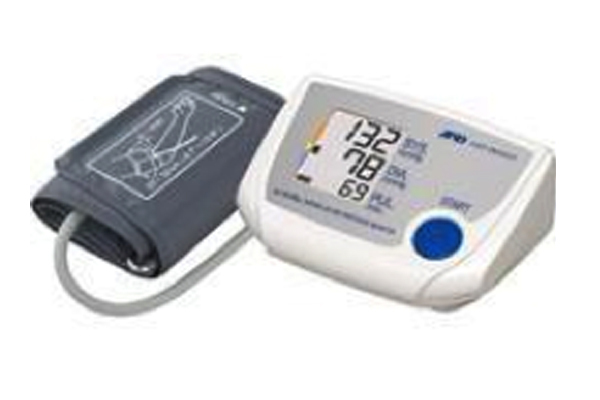 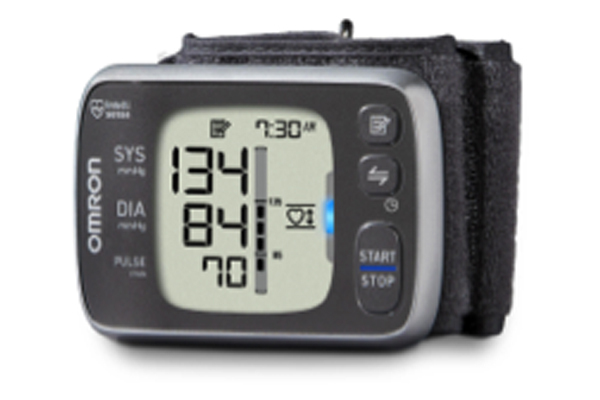 Make sure that the device you are using or purchasing is “Recommended by Hypertension Canada”. 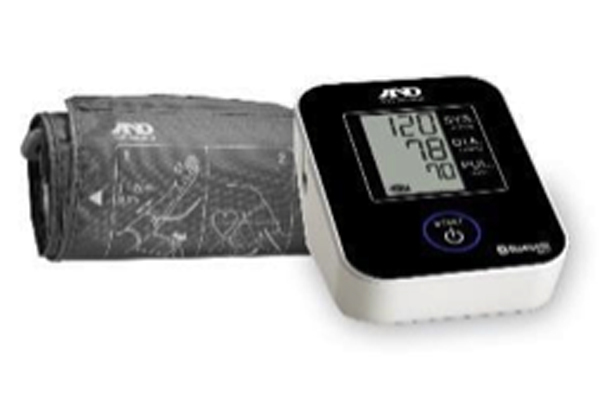 These devices have been clinically validated to be accurate. 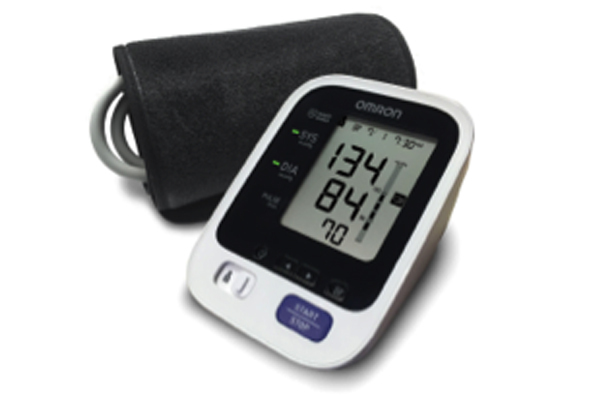 Blood pressure measurement devices improve technological advances. 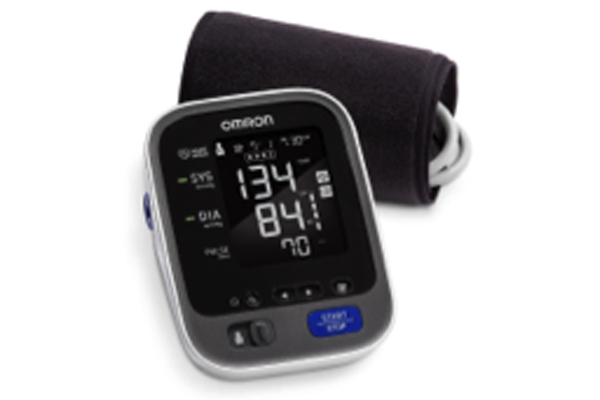 Likewise, the standards for validating these devices as accurate are also improving. 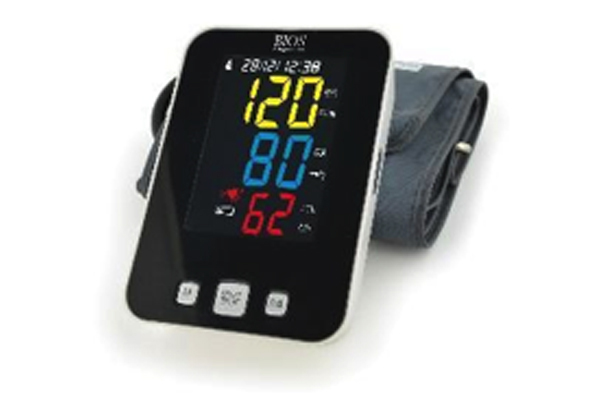 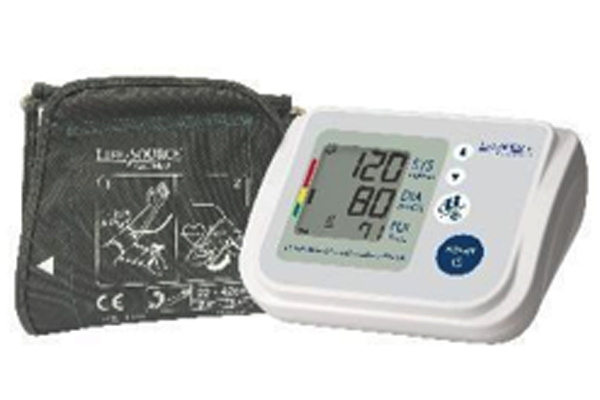 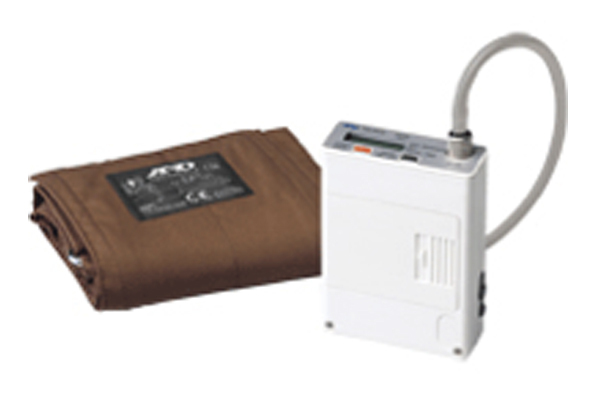 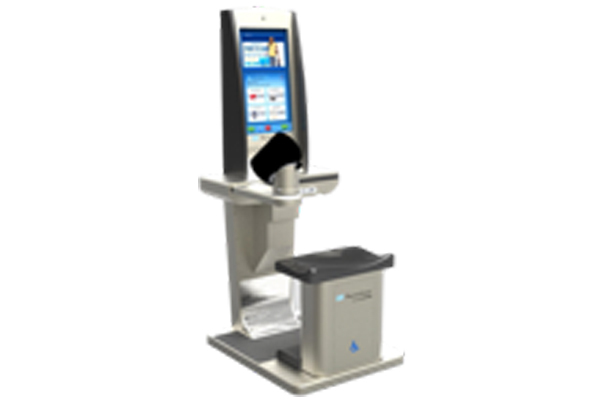 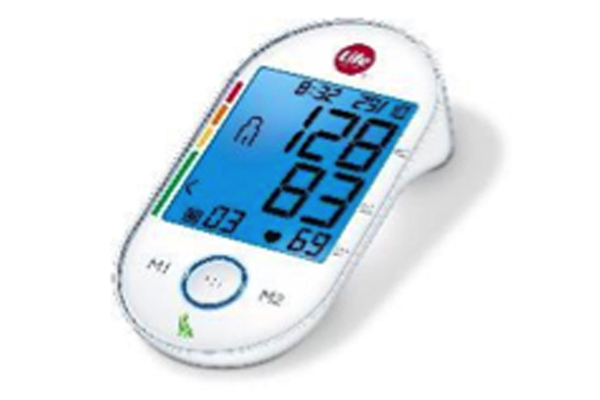 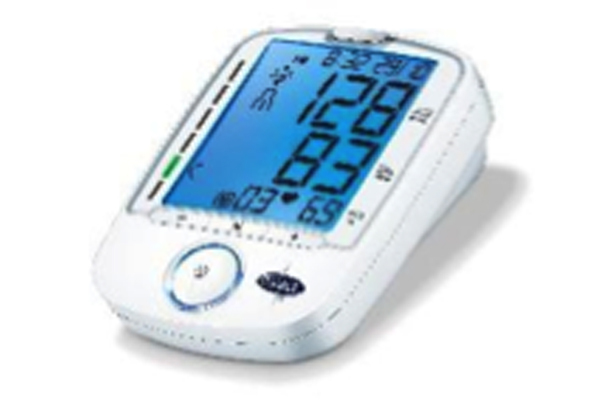 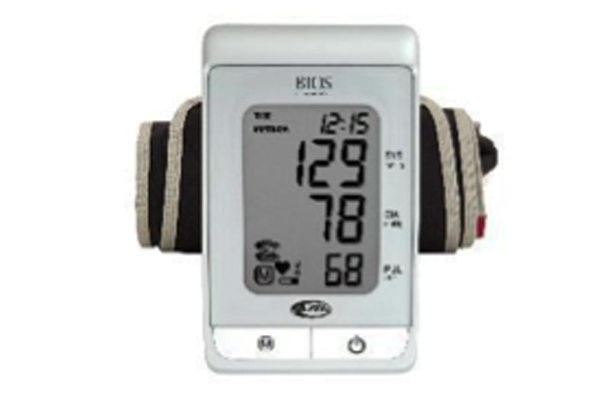 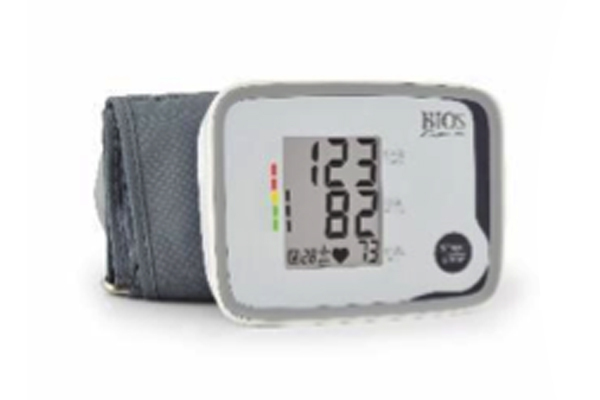 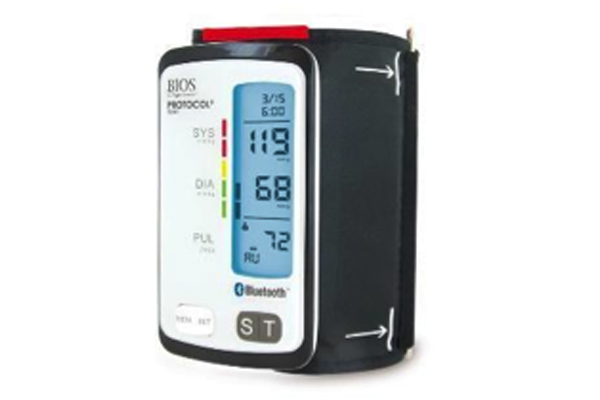 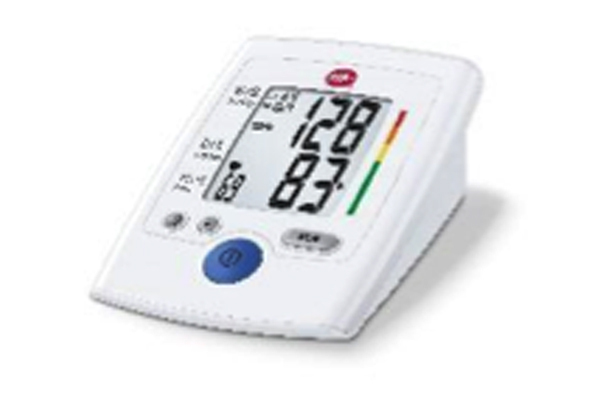 Various standards exist globally to gauge the accuracy of blood pressure measurement devices. 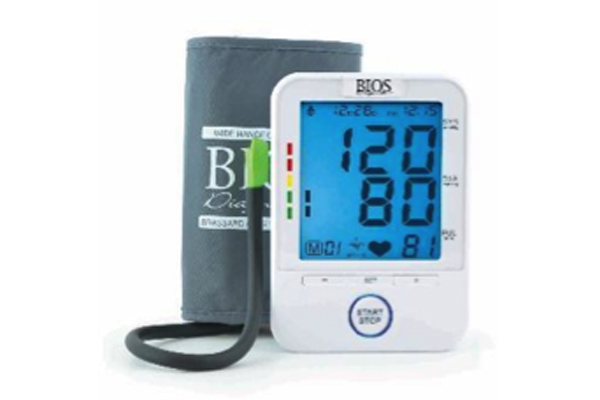 Those with a Gold rating meet the highest and most current international standards, and those with the Silver ratings meet the highest international standards available prior to their most recent updates. 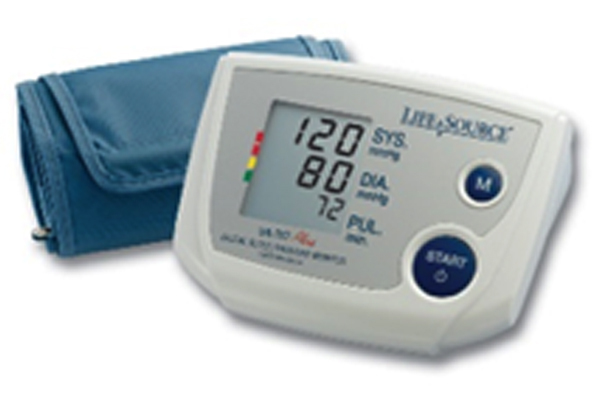 Both Gold and Silver levels are accepted as accurate. 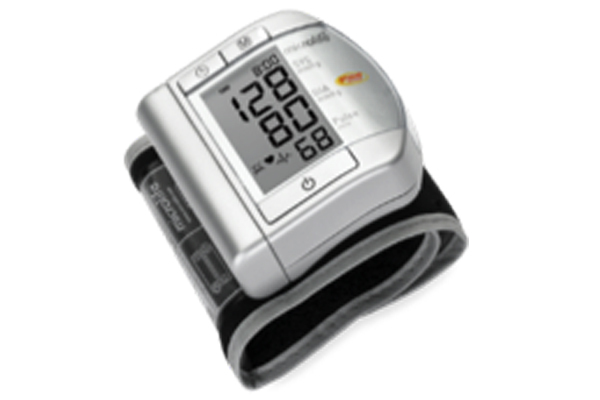 Wrist - 13.5 to 21.5 cm (5.25 - 8.5 inches).